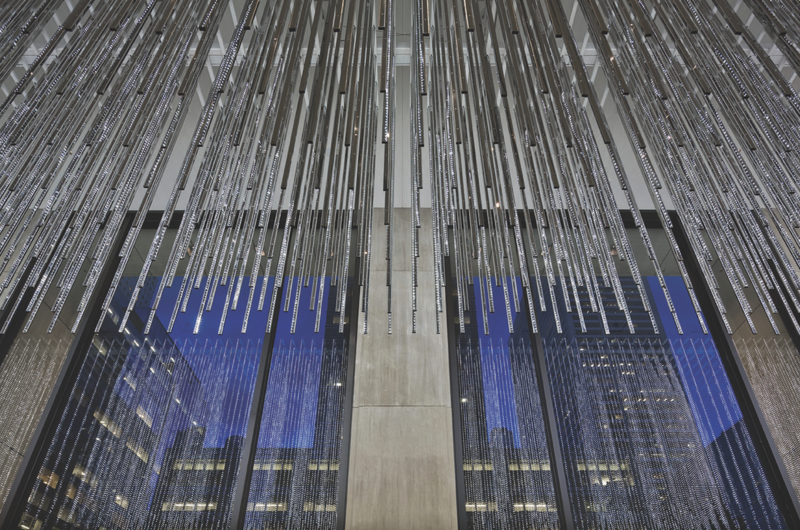 These commercial buildings commissioned top-tier artworks to enliven their lobbies. 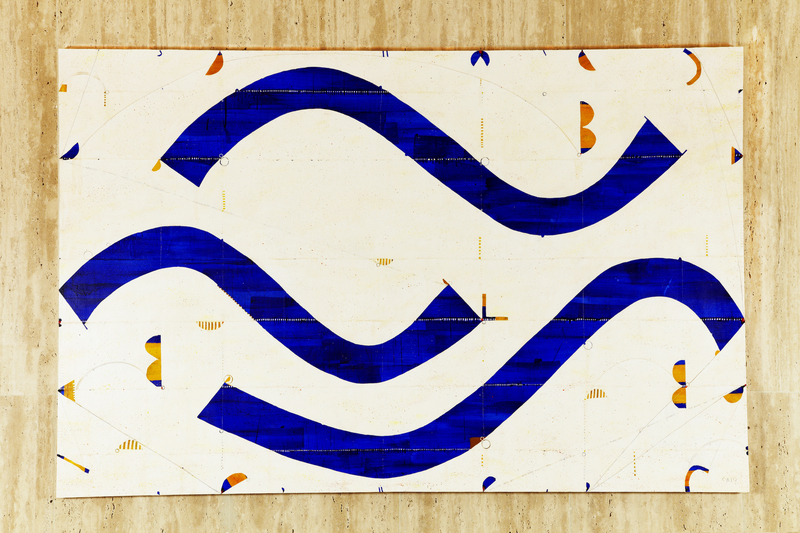 As a young girl, Cindy Farkas Glanzrock remembers being awestruck by Roy Lichtenstein’s 68-foot-high Mural with Blue Brushstroke hanging in the atrium of 787 Seventh Avenue in midtown Manhattan. She recalls how the collage, still in the lobby of what is now called the AXA Equitable Center, energized an otherwise drab office tower entrance. Today Glanzrock heads the Building Art Curatorial Program (BACP), a consultancy that works with real estate developers, building owners, and corporations to commission or lease works by established and emerging artists for their properties. As Glanzrock recognized from a young age, artworks can dramatically transform a building’s public areas, not only enhancing the spaces visually but also elevating a company brand, making it look modern and forward-thinking. 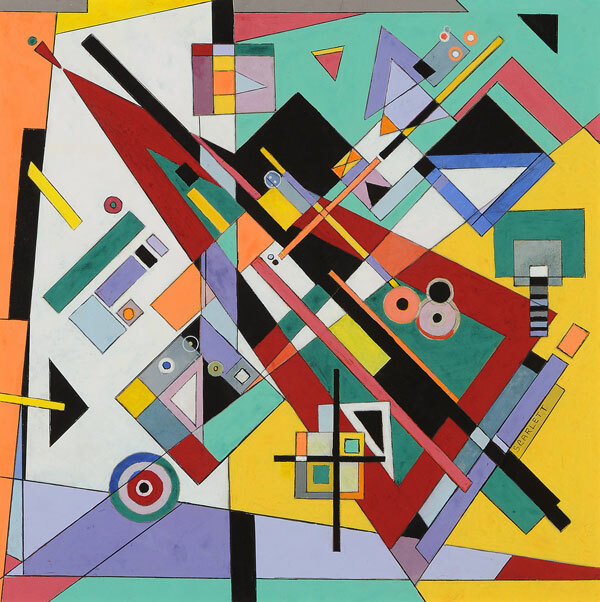 For developers and leasing agents, art can also help attract tenants. Of course, developers and building owners have a long history of embracing art. Back in the 1930s, Glanzrock notes, David Rockefeller Jr. and his art-loving wife, Abby, were trailblazing pioneers in this area, commissioning numerous public works for Rockefeller Center, including José Maria Sert’s famous mural in the lobby of 30 Rock as well as the iconic bronze Prometheus sculpture by Paul Manship that presides over the complex’s central lower plaza. Later, in the 1960s, the Rockefellers spearheaded Isamu Noguchi’s Sunken Garden and Jean Dubuffet’s sculpture Group of Four Trees in the open plaza in front of One Chase Manhattan Plaza (now known as 28 Liberty). Considered city landmarks, these works draw their own crowds. Today, specialized advisory services have become something of a robust cottage industry. 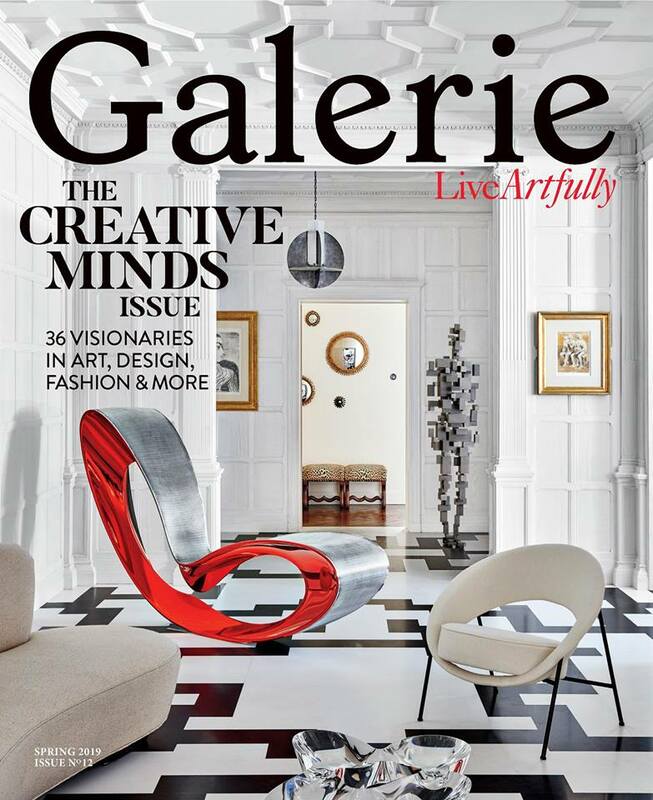 Considering how much great art is on display in buildings around the city, Galerie asked Glanzrock to share a few of her favorite must-see lobbies. 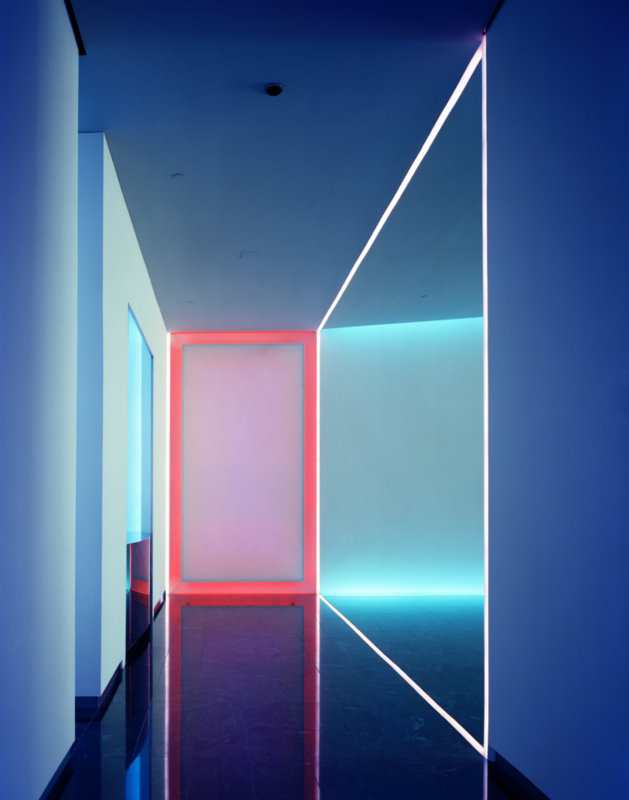 James Turrell's artwork Plain Dress, 2005, is a collaboration between architectural firm, Kohn, Pederson, & Fox and the artist, turning the lobby itself into a permanent artwork. The dramatic forced-perspective lightbox continuously changes colors over the course of 24 hours. 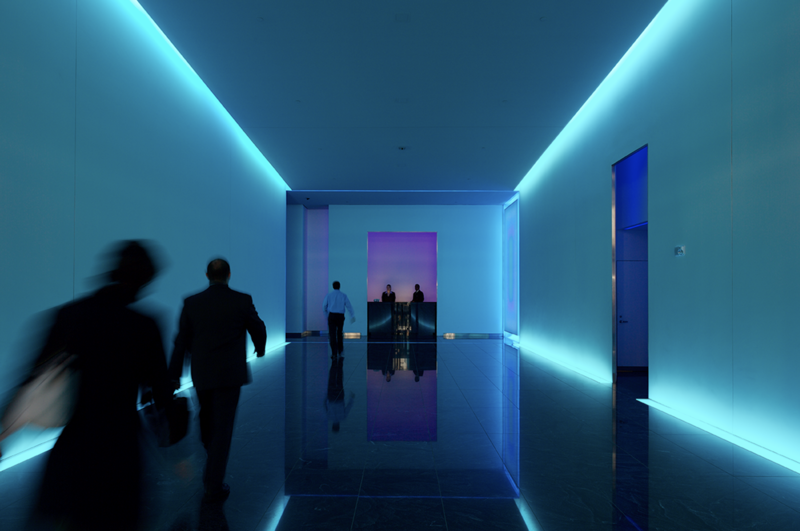 Located between 43rd and 44th streets, the lobby features a striking LED sculpture titled Volume by artist Leo Villareal. The building is owned by the Durst family, and Anita Durst is the director of Chashama, a non-profit organization that partners with commercial landlords to provide underutilized spaces to artists. As part of Brookfield Properties’ art program, the American artist Caio Fonseca was commissioned to create two impressive murals titled Fifth Street C12.6 and Fifth Street C12.7 (pictured) in the newly renovated Grace Building lobby. 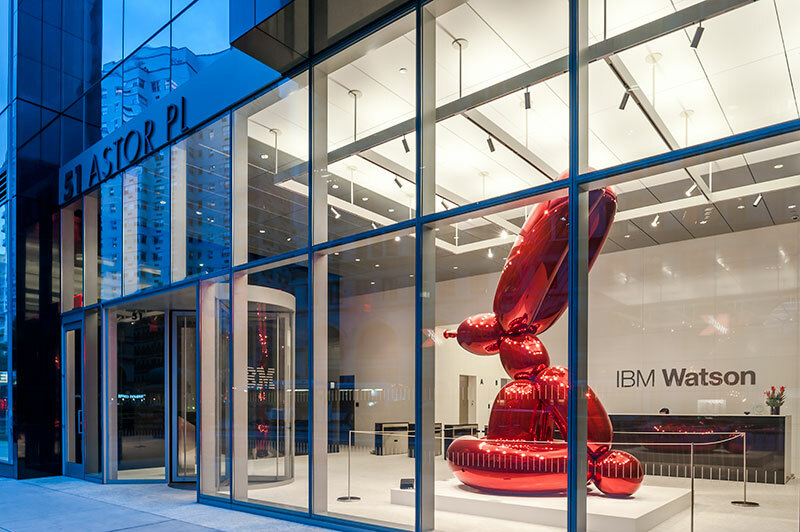 The building’s owner, Edward Minskoff, is a passionate collector of contemporary art, and for the glass-encased entrance plaza he chose to display Jeff Koons’s 14-foot-tall, mirror-polished stainless-steel sculpture Balloon Rabbit (Red). Two of the biggest tenants include IBM and the vintage furnishings site 1stdibs. Photo: Courtesy of Edward J. Minskoff Equities. 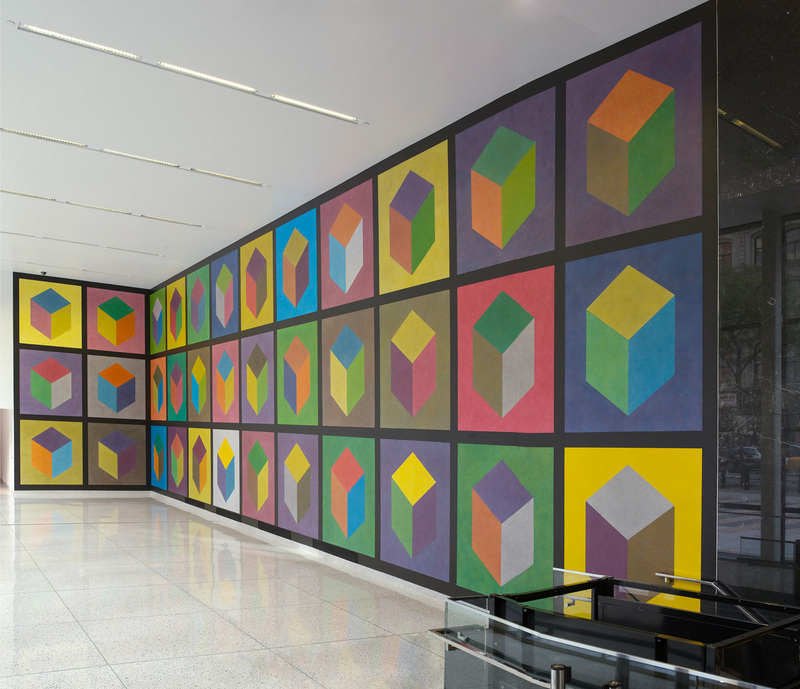 Sol LeWitt’s Wall Drawing #746, 1994 is a vibrant entrance mural with 36 identically-sized multi-colored cubes, each with color ink washes superimposed. It is installed at the Broadway Pavilion Entrance on Broadway between Worth and Thomas.